For those feeling cheated by British singer Sam Smith’s reluctance to exhume the soulful magnetism that once allowed Disclosure’s “Latch” to reach its zenith of house-garage nirvana from whatever crypt the success of his frumpy debut In The Lonely Hour consigned it to, Markus Feehily may have found the perfect remedy with “Love Is A Drug”. For his first solo release, the former Westlife stalwart eschews the flavourless pap that remains de rigueur for ex-boyband members – be they Irish balladeers or neutered one-time hit-makers – for a brooding slice of breakbeat-pop. With Feehily’s smooth tenor gliding through swathes of swollen strings from the track’s opening moments, Massive Attack’s trip-hop classic “Unfinished Sympathy” appears to be the obvious exemplar for the track. 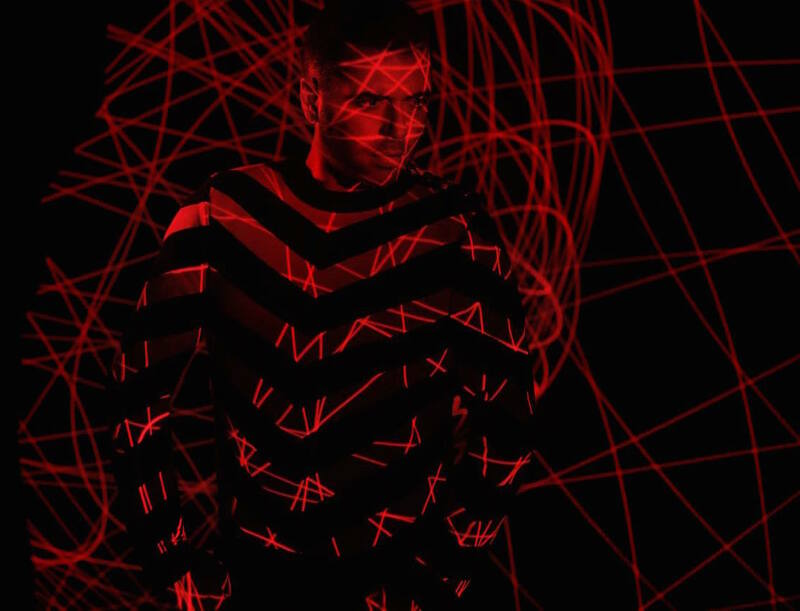 The drawing of parallels between love and drugs may be one of the most burnt out lyrical tropes in pop music, but Feehily’s delivery sets an almost overwhelmingly raw and personal tone. Meanwhile, a recurring motif of “looking up at the stars” helps ground the song’s lyrical and aural histrionics – a foreboding choir emerges during the final lap to plump up an already anthemic chorus – in a recognisably dissonant romantic situation.